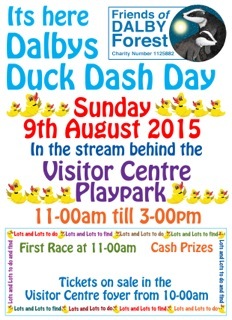 We’re pleased to have confirmed the date of our very popular duck dash — Sunday 9th August at the stream by the main visitor centre in the forest. Sunday 21st June will be our next work task. 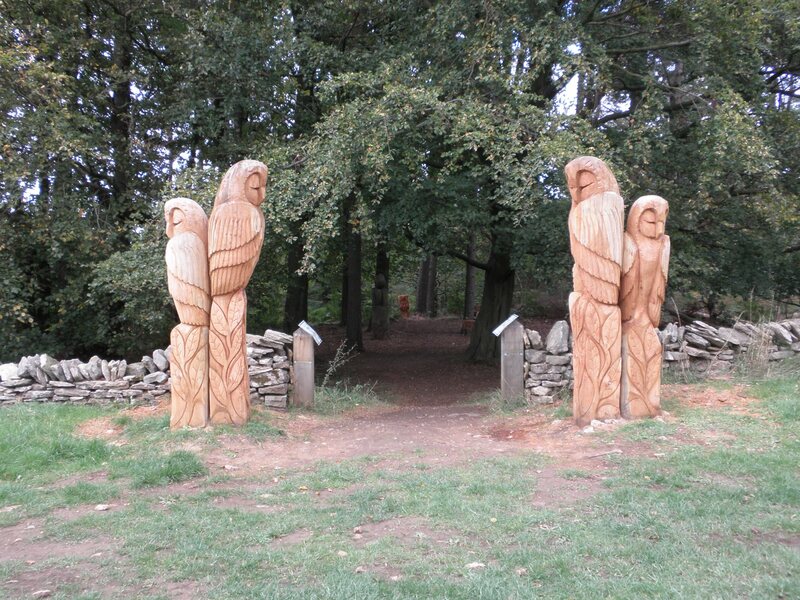 This will be at the Enchanted Wood (near Adderstone Field where there is car parking and toilets) and will involve building up the brash perimeter fence, patching up the stone wall running along the front of the wood, litter picking and general tidying. If there are sufficient volunteers there will also be some work to do on some of the nearby walking trails. The task will commence at 9 am but as usual just turn up when you can. Just let us know if you intend to come along! Buttercup-wrangling in the Forest Garden!